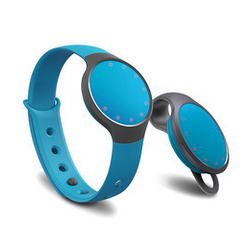 Remember the Gear Fit? More than two years ago, everyone was excited to check it out because it was the first fitness tracker to feature a curved display that was supposed to hug your wrist and not look completely weird on it. The hype only lasted a couple of months as Samsung released wearable upon wearable dragging the Gear Fit into oblivion by sheer intra-brand competition. It seems that the concept wasn't completely abandoned though as Samsung is gearing up (oh snap!) to release a second generation of the product. According to Evan Blass (aka Evleaks), the Gear Fit 2 should be more curved and thus more ergonomic to wear, and it'll also have a GPS chipset to allow for more data tracking while running or biking for example. I’ve been a loyal Wearer (is that the right term?) 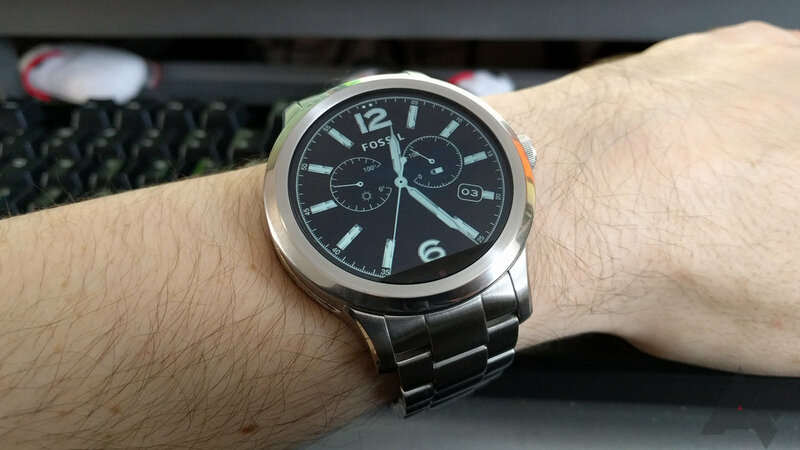 since the launch of the 2014 Moto 360. I bought one as soon as I could, and I wore it every day. It didn’t exactly change the way I use my phone, but hey, I’m an early adopter. We get things before they’re great so we’re already there by the time they are. Well, I’m kind of still waiting. Wear just hasn’t seen too many updates in terms of functionality and usability and it’s really starting to show. When you take a look at promo material for Wear, it’s painfully clear we’re still quite a bit off from having our wrists do most of the heavy lifting in our digital lives. In case you missed the news, LG's Watch Urbane 2nd Edition has started popping up for pre-order after being abruptly cancelled late last year. That means Google can finally let the nearly year-old first-gen Watch Urbane die the death LG would probably prefer it died several months ago. Yes, the Urbane is no longer for sale on the Google Store. Qualcomm did not have a great 2015 with the issues surrounding the 810, but it's looking to turn that around in 2016. The Snapdragon 820 might help, but the fancy high-end chips aren't everything. Qualcomm has announced several new mid-range ARM chips, as well as a new modem and a wearable-specific SoC. 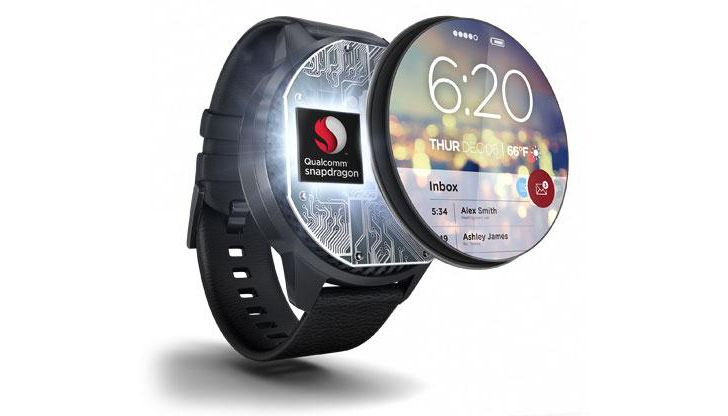 Most smart watches and similar wearables use re-purposed phone processors like the Snapdragon 400. 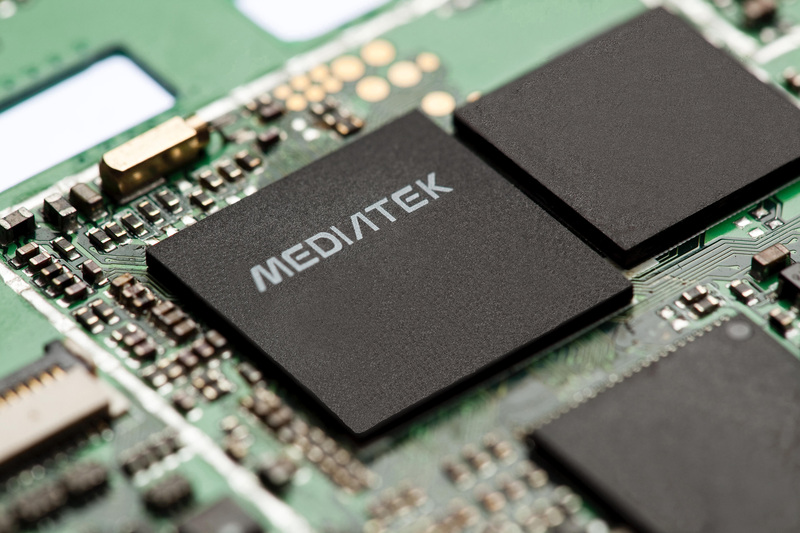 MediaTek is trying to offer a more focused alternative with the just-announced MT2523. It's a complete system-in-package (SiP) for wearables with GPS, dual-mode Bluetooth LE, support for high-resolution screens, and a highly efficient Cortex M4 CPU. Google's attempt to make a wearable face computer didn't go so well, but maybe the masses just weren't ready. 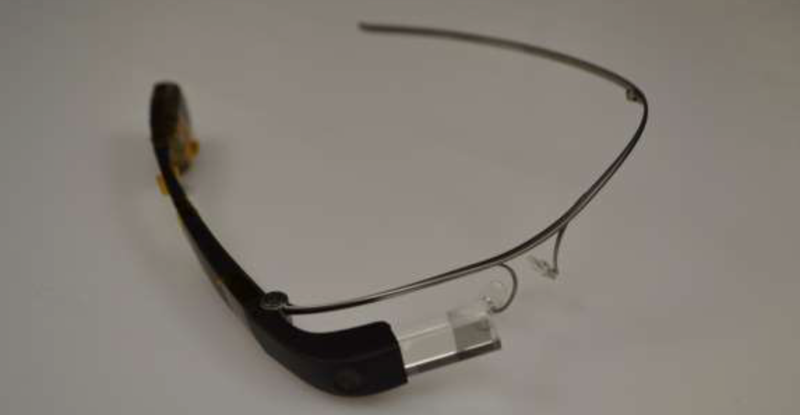 Now, Google Glass is reportedly on its way to businesses with a new Enterprise Edition. This assumes even businesses have a use for Glass. Google has yet to acknowledge the existence of this device, but images are now up on the FCC's website. It looks a lot like the original Explorer Edition Glass. AT&T is almost ready to launch a new feature that ties together multiple devices under one phone number. The feature is currently called NumberSync, and the carrier expects it to launch on a single device (weird) very soon. More devices will launch later this year, making the feature actually useful.